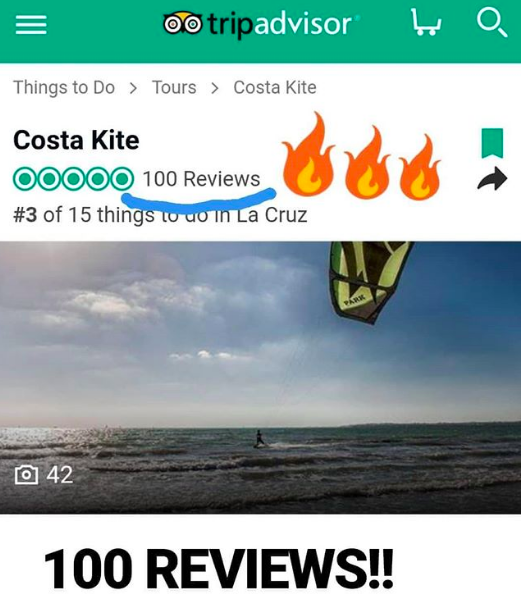 And we started the year reaching 100 reviews on TripAdvisor! We have no words to thank you all for choosing us!! We are happy to read your reviews and see how much all of you enjoyed your stay with us! 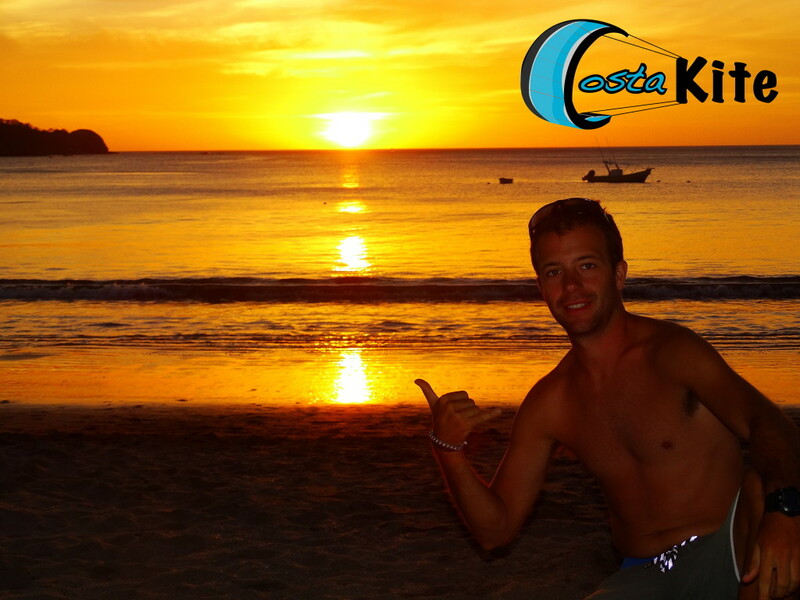 We will keep working to make your vacation the best experience ever!! Thanks for choosing Costa Rica. 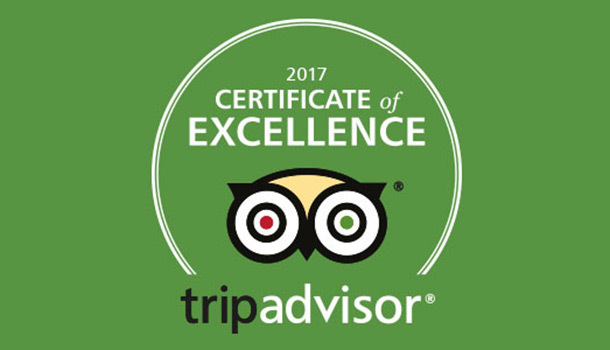 Thanks for choosing Bahia Salinas. Big thanks from all the COSTAKITE team!! No Comments on And it is still windy in Costa Rica!! Since we started the season at the beginning of November we have had 1 no wind day. Yes you are reading correctly, only one day with no wind in 3 months!! 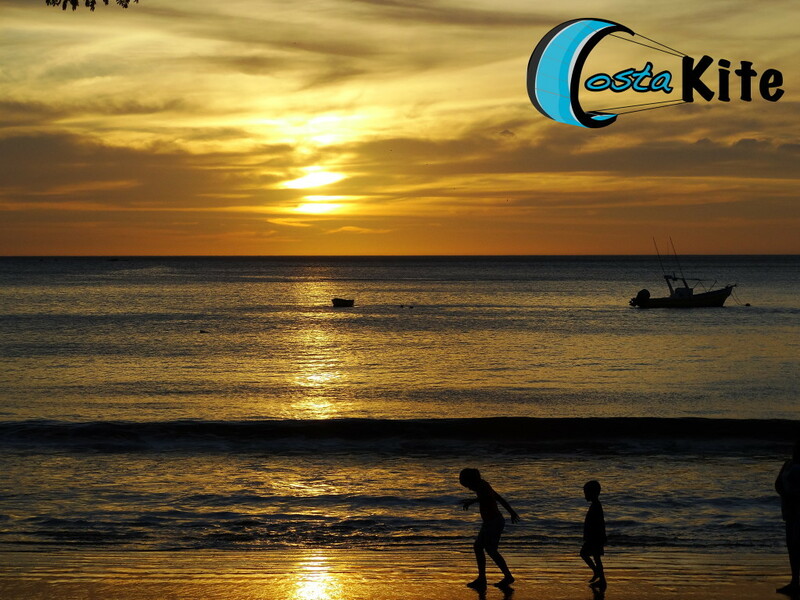 Stop searching for a reliable windy place, our spot in Costa Rica has the most reliable windy stats. And Bahia Salinas has a lot more to offer!! The most amazing wild nature, Volcanos, food… And a lot more! Bahía Salinas is one of the windiest spot in the world. The windy season starts at the end of November when the rainy season is over and finishes by the end of April. This season 2017-2018 from November we have only had 4 no wind days, yes you are reading right, 4 days in 6 months!!! It’s virtually windy everyday!! There are direct flights connecting different points of the usa and Liberia (Costa Rica). Most flights operate daily. Liberia International Airport (LIB), Daniel Oduber Quirós, is just 70km form our spot (Bahia Salinas) in Guanacaste. There are direc flights USA to Liberia from the following cities: Miami, Houston, Atlanta, Los Angeles, New York, Dallas, Charlotte Douglas and Chicago. It combines aerobic exercise and anaerobic exercise which will help you to keep your with controlled. It improves coordinations and balance. It strengths your inmune system. It will improve your problem solving and decision making skills. What is the most windy place in Central america? Well the stats talk for itself Bahia Salinas in Costa Rica leads this ranking. Based on last season data, during our windy season (Nov 2014-May 2015) we had only 23 non windy days out of 243, that means we had 220 windy days!!! an average of more than 90%!!! 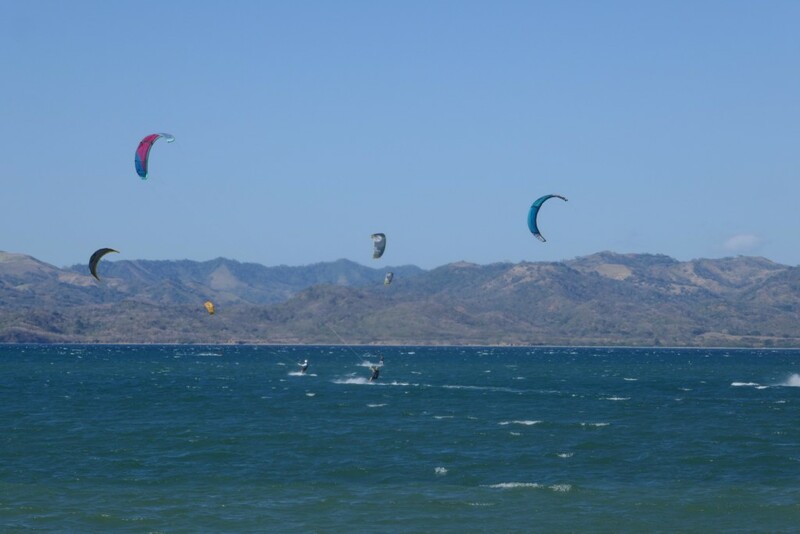 The best spot to kiteboard in Costa Rica and Central America is Salinas bay. 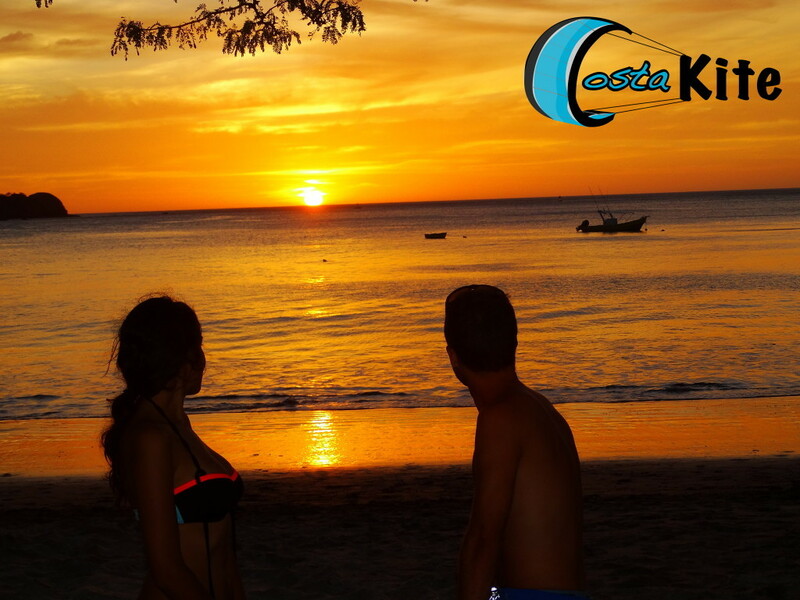 Situated north-west of Costa Rica and just a few miles from the Nicaraguan border. Thanks to its proximity to Nicaragua Volcano and lake , this bay gets consistent strong winds form November to May. The wind is almost warranted during those months with an average of 95% windy days. The season is coming to and end and so is the day, we wanted to share with you this pictures from yesterday sunset, hope you like them!! 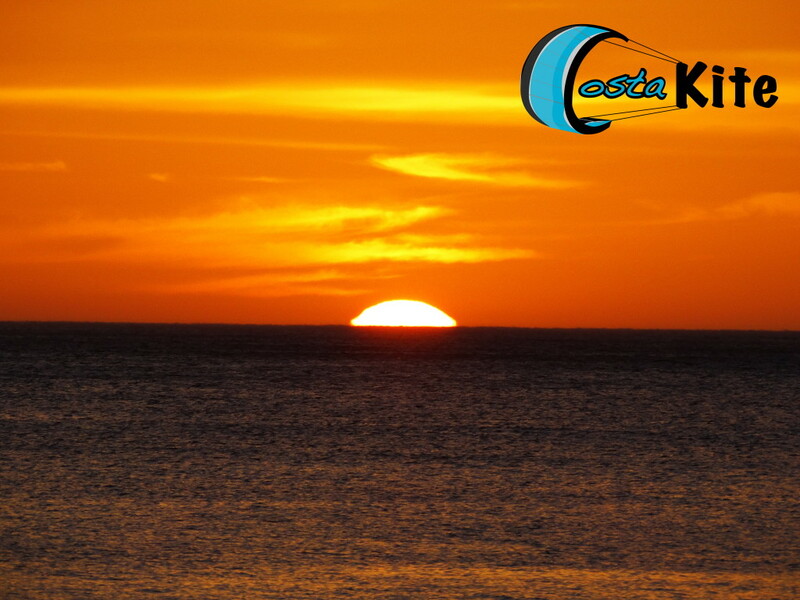 If you wanna enjoy this sunsets with us, come and join Costa Kite team for your vacations!! Are you going to miss this? ?